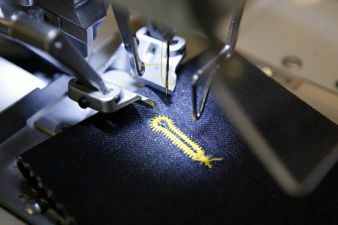 Textiles live on stage: with its ‘Innovative Apparel Show&#146; Messe Frankfurt is putting on a new event. During Techtextil and Texprocess, (4 to 7 May 2015), exhibitors and visitors can experience innovative textiles and new processing technologies live. 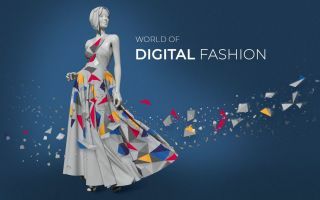 For this purpose, four universities and fashion schools will present their pioneering designs in the Foyer of Hall 5.1/6.1, as well as in Hall 6.1. The unconventional platform allows being inspired as well as exchanging views. The major aim behind this is for people to appreciate the link between Techtextil and Texprocess. 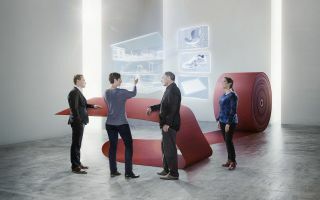 “We want to bring together processing technologies in the treatment of clothing with technical textiles, nonwovens and other flexible materials,” says Olaf Schmidt, Vice President Textiles & Textile Technologies at Messe Frankfurt. First of all there is a moderated live walk across the catwalk in the foyer of Hall 5.1/6.1. The universities and fashion schools will then present their items of clothing and explain the methods of processing as well as the materials used. All in all, according to the most recent count, the first ‘Innovative Apparel Show&#146; will present around 30 ground-breaking items of clothing. “We shall be seeing, for example, experimental joining technologies, interesting functional materials or new forms of apparel,” says Professor Anne Schwarz-Pfeiffer, responsible for coordinating the project at the Lower Rhine University of Applied Sciences. For the entire duration of the fair a Special Show in Hall 6.1 will present the items of apparel created by the schools. The area devoted to this is divided up into three clear themes: ‘High-Tech Fashion&#146;, ‘Creative Processing&#146; and ‘Functional Materials&#146;. All visitors may vote for the public award, which will be presented at a prize ceremony on the Thursday of the fair. Four universities and fashion schools will be taking part in the ‘Innovative Apparel Show&#146;: the Frankfurt School of Clothing and Fashion Design, the Lower-Rhine University of Applied Sciences (Department of Textile and Clothing Technology), Lucerne University of Applied Sciences and Zwickau University in Western Saxony. 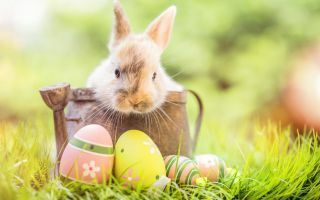 All in all, the event, which takes about half an hour, will be held seven times, twice on Monday, Tuesday and Wednesday, and once on Thursday. The moderation and choreography, which will be held in English, will be the responsibility of South-African show producer Kevin Oakes.